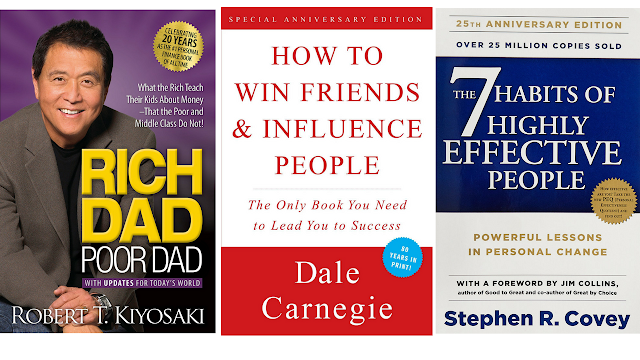 Many people asks me which book (self help) they should read and why ? I think books have a great importance in our life. Self help books help us to be become better and help in personal growth. Do you know that Most of the Millionaires and Billionaires read books. Books are their daily habit. Bill gates ( Founder Of Microsoft ) read 50 books per year that breaks down as 1 Book per week. They have a power to read books. Self development books are a low risk investment and they give a high reward to us. Books give a motivation to be better than yesterday and most importantly books improve our knowledge. 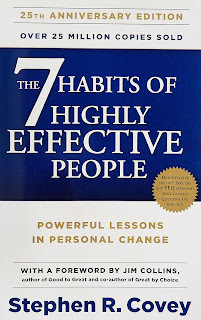 7 Habits Of Highly Effective People is an outstanding book written by Stephen Covey. This book really helps you to make and maintain good habits to improve your life. I think it is a shortcut for success. Books have that power to change the world. 7 habits are not just random tips to be effective but it has a complete course to change your life. This book is divided into two parts : Private Victory and Public Victory. In the first part (Private Victory), you will learn three habits for personal development which are - Proactivity, Begin with the end in mind , first thing first. In the second part (Public Victory), you will learn about how to be effective with other people which are - Think win win, Understanding others, Synergize. I bet this book will change your world. On the no. 2 there is Rich Dad Poor Dad. This book is written by Robert T. Kiyosaki. I personally read this book and i found it extremely life changing. This Book is all about the importance of financial literacy and financially independence. The author says that you should build wealth through investing in assets. Assets can give you higher returns. The author says that there are two things around us one is Assets and other is Liabilities. Assets are those things which increases money in our pockets but on the other side Liabilities are those things which empties our pocket. This book offers financial education and it will help you learn about real estate , investing , cash flow etc . This book has 207 pages and these 207 pages will improve your financial knowledge a lot. 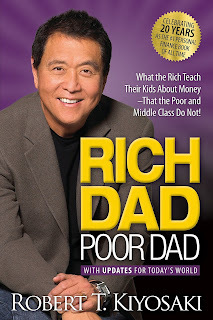 Rich dad Poor Dad has sold over 32 million copies worldwide in more than 109 countries with more than 52 languages. Napoleon hill's book from 1930 are of course about money. 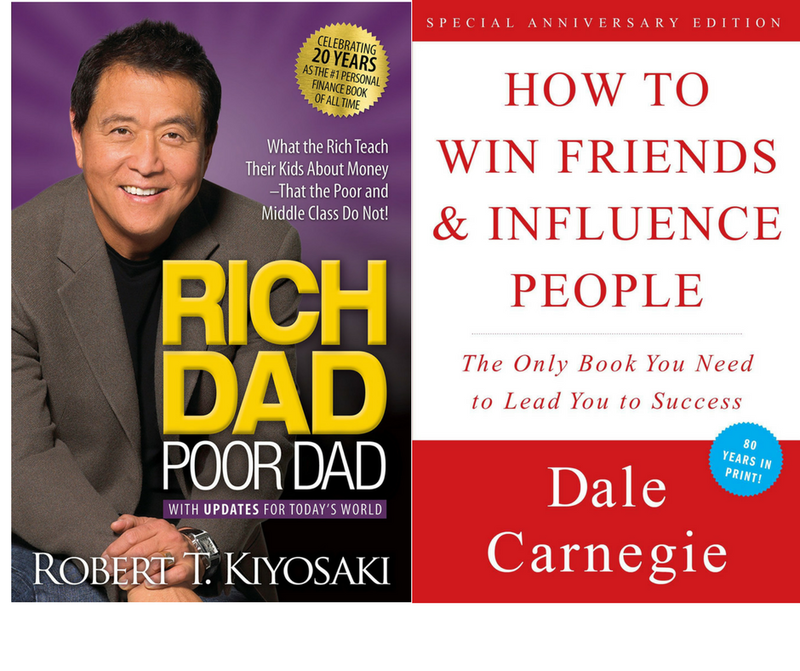 But these books are also personal development books which helps you to achieve your target in your life. This book will help you in making the mindset of success. 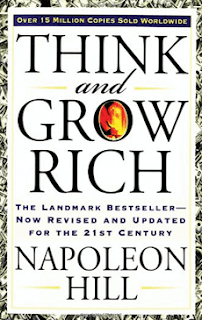 As the article states : Think And Grow Rich , this book is all about The Law Of Attraction. According to the author when you continuously think about certain things they become real. The ideas become real things in your real life. This book has many proven Strategies and thinking which can help you and reaching your financial freedom and this book also helped me a lot. 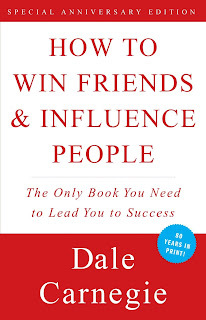 This book contains some personal habit that leads to success. This book has 12 proven ways to change others thinking about yourself , 6 ways to make people like you and and 9 ways to change everybody's opinion about yourself. This book is a must read classic book on dealing with other people. This book tells about how you can deal with other people and change your mindset towards yourself and how to win them. The title is saying a lot more about the book. This book has proven ways to win friend circle. 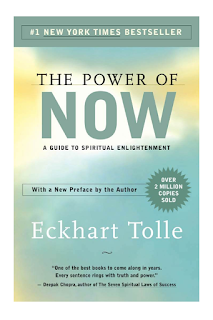 The power of now is a spiritual book. It can connect you with your own soul inside. This book will help you to be more alive and more productive. This book has a positive impact on my life and as well as on others life. I love spiritual books and this is on No. 1 in them. If you haven't read The Power Of Now book, start reading this book. This will help you a lot in achieving your dreams and flying colours in your life. I think that this post will be very help full to you all.